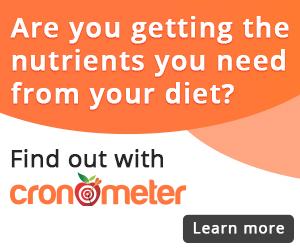 ARE YOU DEFICIENT IN VITAL NUTRIENTS? Find out what your diet is missing to live a long healthy life with this simple 60 sec infographic solution! ARE YOU SO BUSY you're struggling to control your diet or even get a simple workout in? Discover 3 things blocking you from ideal results in our FREE cheat sheet, plus steps YOU can use to fix them! Interested in Wellness / Nutrition Coaching Which is Client-Centered and Personalized To You? Stuck for inspiration? Just can't get organized to cook? Real Plans is a game-changer - an amazing meal planner which creates a custom plan to suit your family's size, busy schedule, and ever-changing needs. With these FREE resources, find out the simple natural remedies that can help keep you happy and healthy.